It’s been one of those periods where I haven’t done anything more than I normally would but then can’t seem to think where the time has gone! 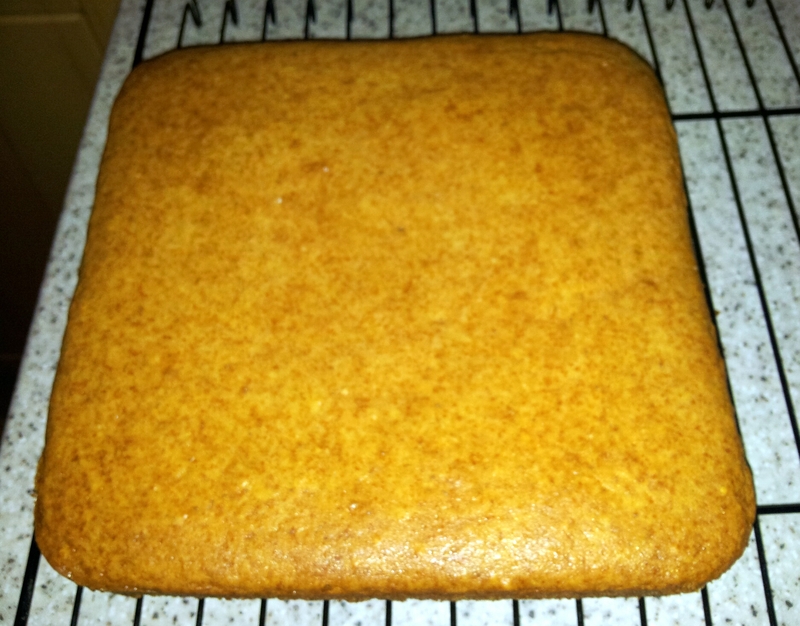 I’ve begun experimenting with baking this time trying out an eggless recipe. It’s the first one I’ve made and for a first attempt it rose nicely. 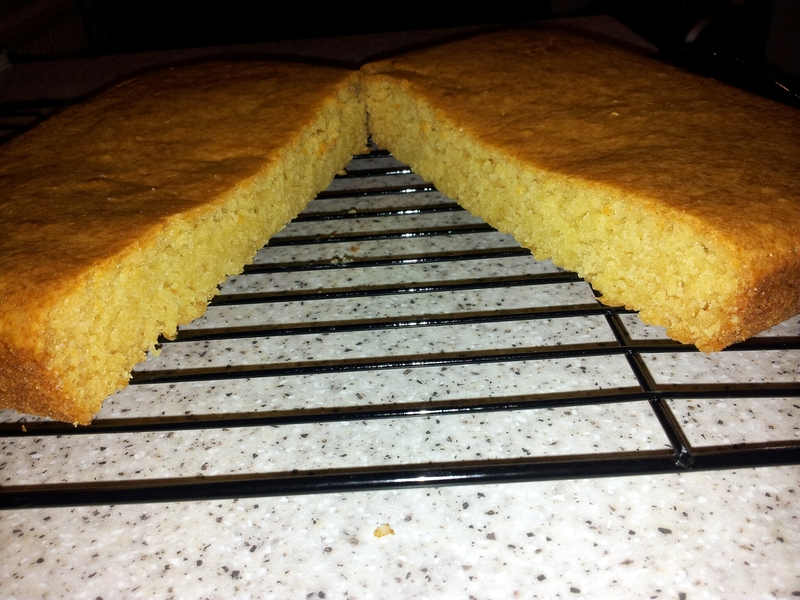 The texture was spongy but I thought maybe a bit on the sticky side. Not sure if it was meant to be like that. I’m going to add some fruit or chocolate chips next time and see how this recipe turns out as muffins. One of my friends has joined a dieting club, I don’t want to sabotage her healthy eating habits so have been researching ‘skinny’ cupcakes. I found this recipe from the Hairy Bikers that could possibly still taste like an edible cupcake, will let you know how it goes. Looks like I may also have to have a go at making a cheesecake..Another friend whose kids I use as guinea pigs for cake tasting has told me she prefers cheesecake to cakes but doesn’t mind the odd muffin. I knew she wasn’t keen on chocolate, I know as you all sit back in shock, a girl who doesn’t like chocolate but they do exist. She knows she is going to be my guinea pig for my cheesecake attempts. Disney films were on over the bank holiday weekend, one of my favourite films, Mulan, was on. Yeah I’m a bit of a child, I don’t care what anyone one says you are not ever too old to watch or have a favourite disney film! Feel free to bring out your inner child and share you favourite Disney film / songs!